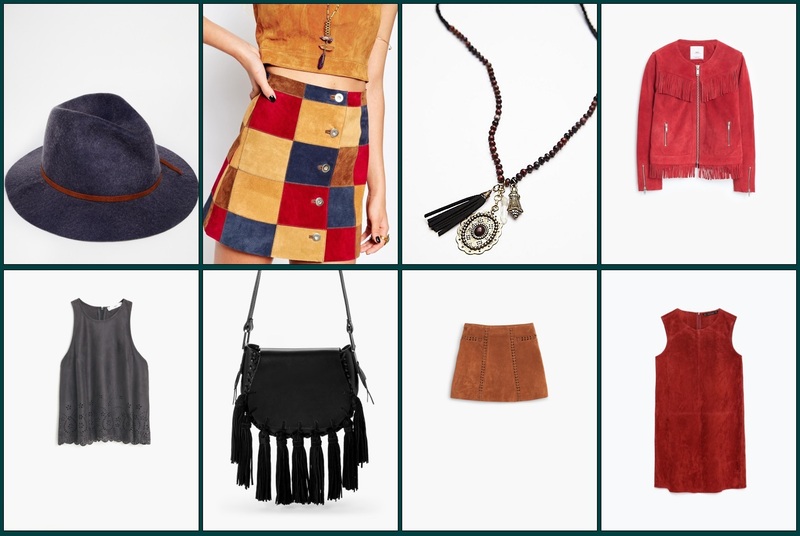 This season, from street style to the runway suede is fall must have. Check out our suggestions! I’m super obsessed with fringe! I love the necklace.